Are you looking for ways to achieve greatness on social media? Want to create posts that go viral and generate massive engagement and website traffic? 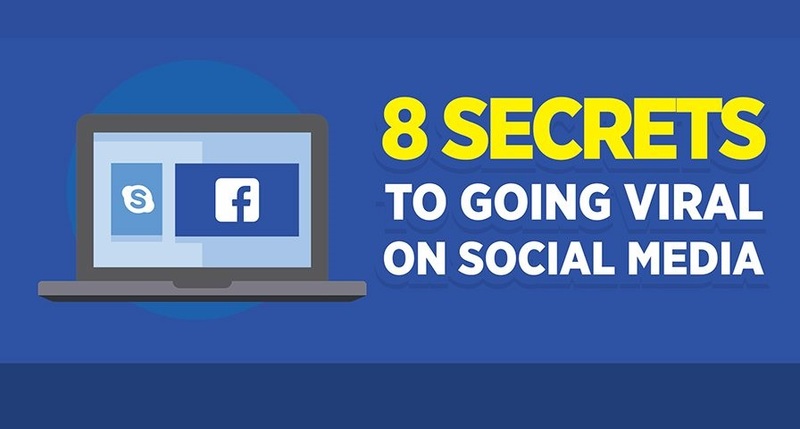 Here're 8 steps to going viral in this infographic.